We are so excited to share a fantastic project we have been working on! The Keller Creative was lucky enough to provide the photography for The Curatorial, an amazing new online shop. 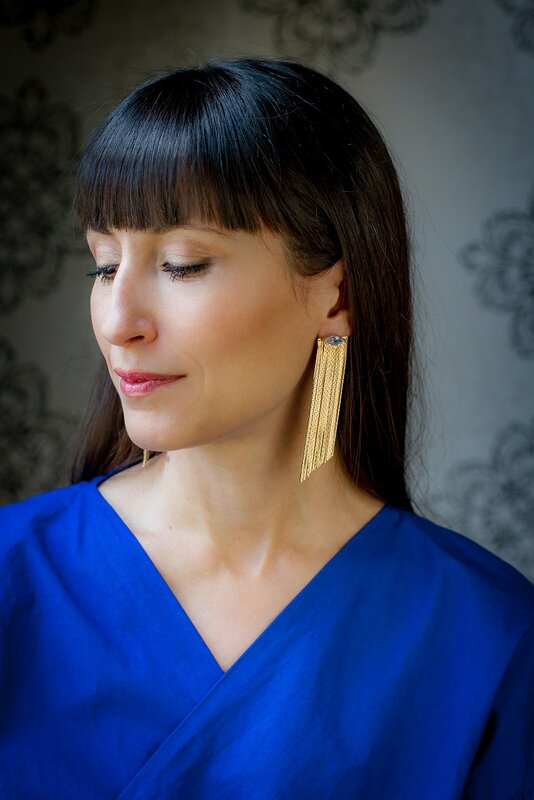 Jelena Milic is the mastermind behind this exquisite collection of handcrafted jewelry (and soon, other accessories). 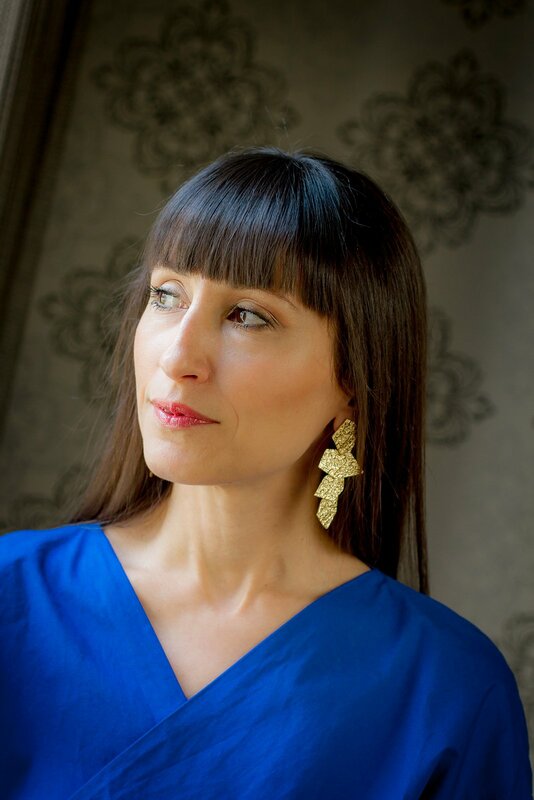 Her background as a personal stylist and brand specialist for companies like Anthropologie, Saks Fifth Avenue, Hermes, and more has given her an extensive knowledge of what looks amazing on you… and it totally shows. The pieces in in her store are elegant, expressive, fun, and completely stunning, just like Jelena herself! 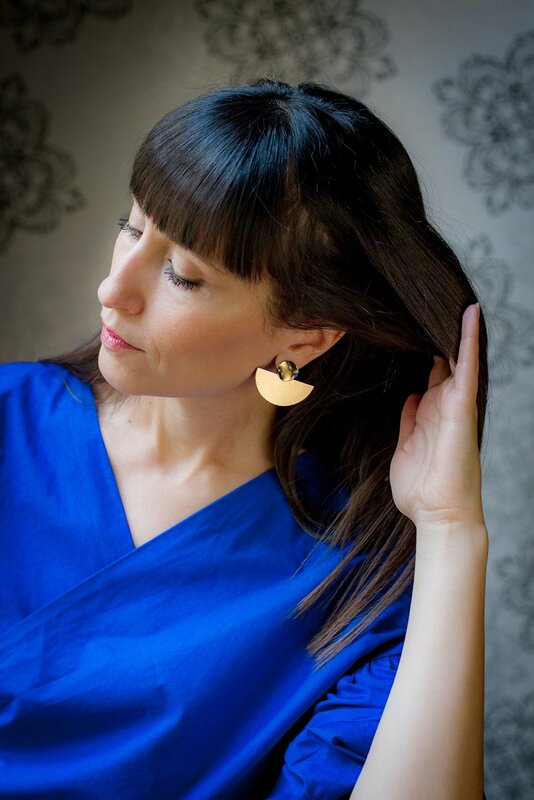 Her current collection includes fantastic pieces from The Loved One, Mint Lola, and Janna Conner Designs. We photographed in a beautifully restored mansion here in downtown Toronto, mostly manipulating the stunning natural window light of the parlour room. Here’s a few of our favourite shots!